If you are following me for a while, by now, you already know my love for vanilla fragrance. I can pick almost anything and everything having a hint of vanilla scent. So, one fine day while scrolling on Nykaa, when I noticed St. Ives Vanilla Body Wash on Nykaa I instantly knew I had to grab one. I picked this simply out of the blue, without looking for reviews or ingredients. Keep on reading how my gamble turned out. LA Colors Sweet 16 color eyeshadow palette | Is this the best affordable eyeshadow palette? I have recently started digging into eyeshadow palettes! Why? Because I’ve started learning the ‘art’ of eye makeup now. Better late than never! And after being dissatisfied with Maybelline The Blushed Nudes palette, I decided to go for LA Colors Sweet 16 color eyeshadow palette, a more affordable option (to try out). Hola! Here comes my very first post of 2018. There aren’t many choices available when it comes to stick foundations in the Indian market. Hence when I realized I had 2 stick foundations from 2 most popular brands, I instantly thought of comparing both of them. So let’s jump right into the battle and find our winner! Hello sweethearts! I know I’ve taken the longest break ever and I assume many of you might have forgotten me but now I am back into action. 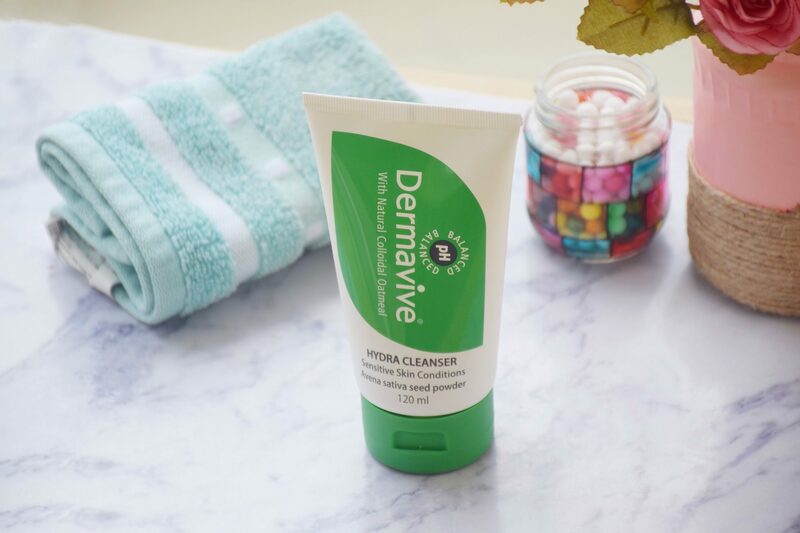 As the weather is getting colder day by day, I am giving more attention to skincare. Hence I’ve picked up few new products keeping moisturization in mind. 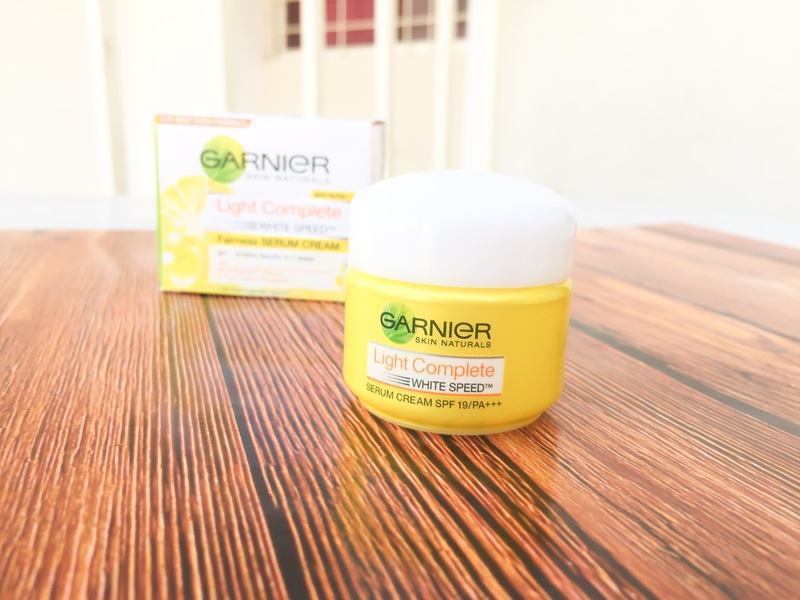 Today I’m going to share my thoughts on Garnier Light Complete Fairness Serum Cream. This is my very first experience with the brand theBalm and thanks to Nykaa for making it available to the Indian market. theBALM Even Steven Whipped Foundation is a relatively new launch (2017) and I was pretty intrigued by the claims: light texture and natural matte finish. So, I randomly chose the shade after watching Nykaa’s Insta-stories where they had swatched this foundation. 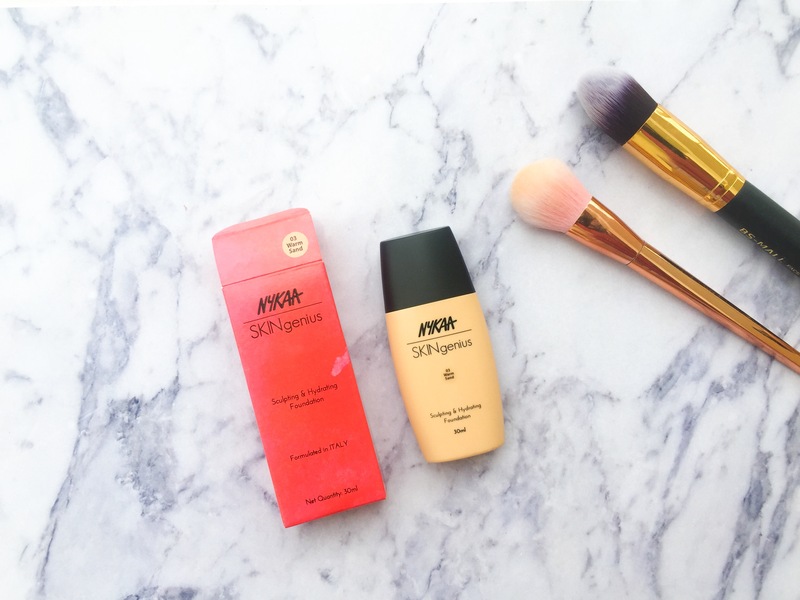 So, let’s dive into the review and find out how the foundation fares! To be honest, I was firm enough to not to buy the Lakme 9 to 5 Primer+Matte Powder Foundation but Destiny! I won this in a giveaway. 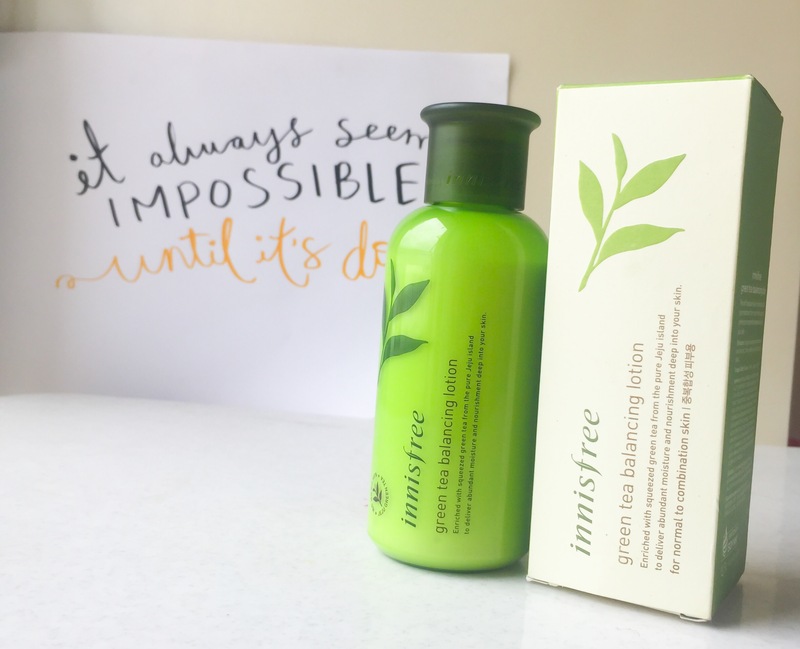 (the one hosted by Bossladyshruti) The sole reason for not getting this was that I didn’t want to go crazy by picking up every new product that Lakme was coming up with. I’ve been using this non-stop for almost a month now & I feel ready to share my views (and not first impression!) on it.